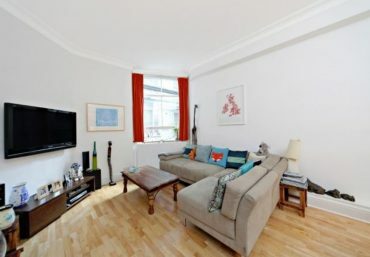 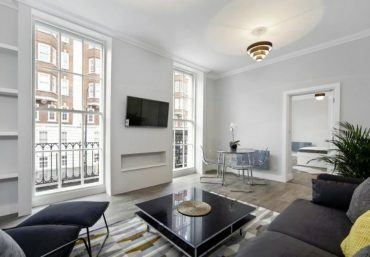 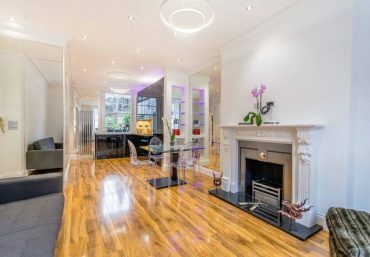 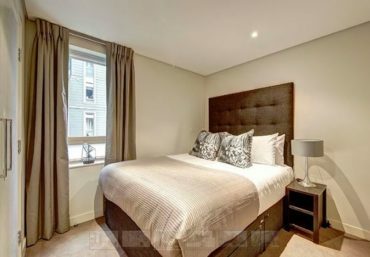 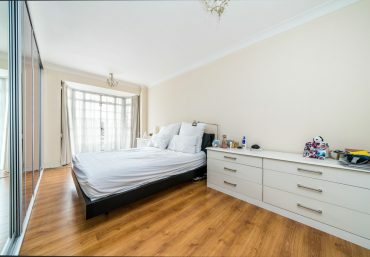 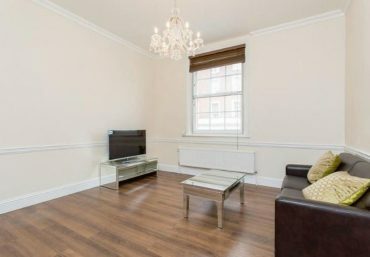 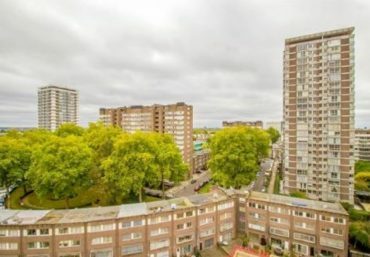 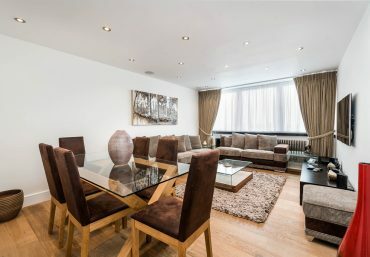 Newington Estates are delighted to present you this brand newly refurbished, two bedroom, two bathroom apartment in the heart of the world renowned & sought after area of Mayfair. 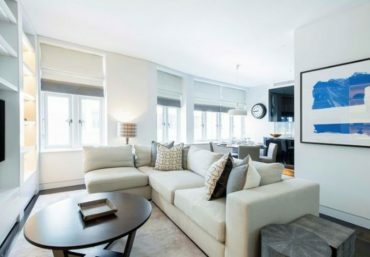 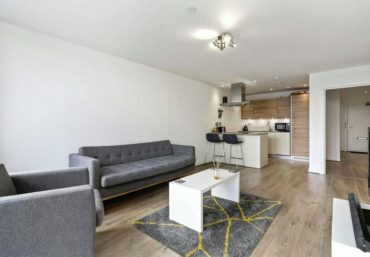 This property offers a sophisticated & modern style with the most up to date features including brand new kitchen appliances, state of the art drop down lighting & stunning bathrooms. 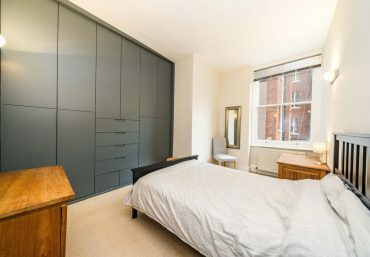 Further benefits include an abundance of natural light & storage. 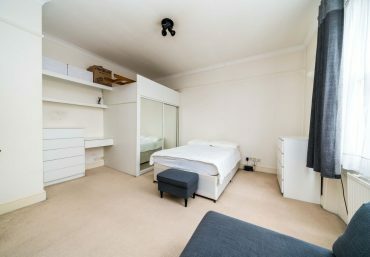 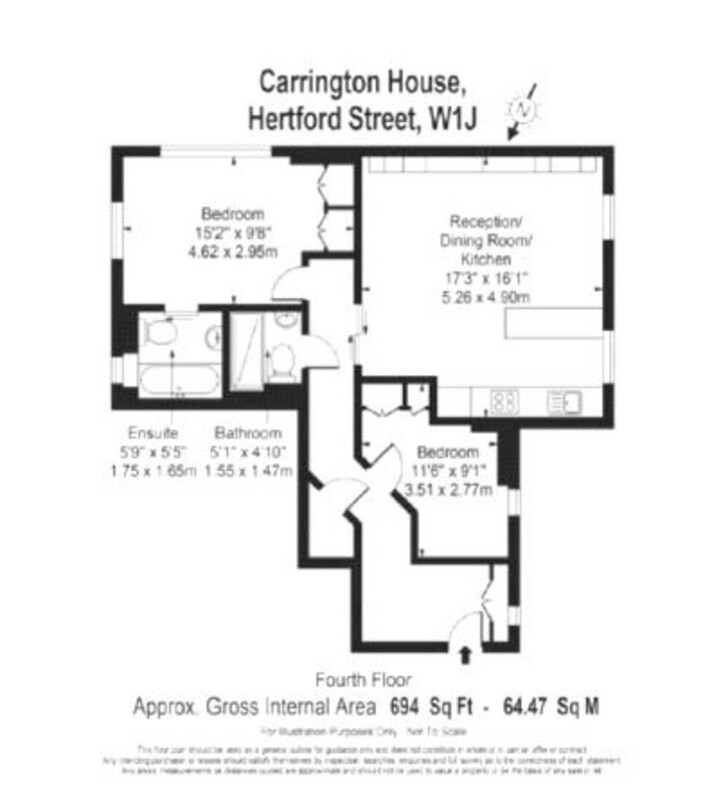  Carrington House is a portered block with lift that is located only a couple of minutes away from the amenities that Mayfair has to offer, Hyde Park, Green Park Underground Station & Hyde Park Underground Station. 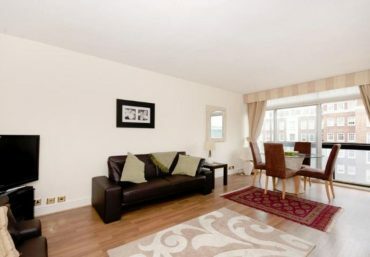 Offered furnished or unfurnished.